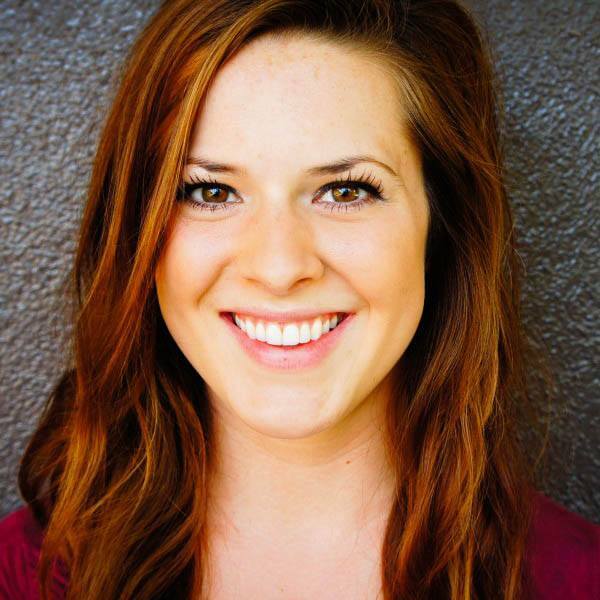 Noelle White graduated from UC Irvine with BFA in Dance Performance and a Minor in Education. She has been a dancer for most of her life, while teaching, performing and competing. She competed from 1995-2010 winning numerous awards. Noelle had the privilege to attend a professional workshop in the UK taught by Sheron Wray. Noelle is a ballet, jazz, tap, and pilates instructor at Regina Klenjoski Dance Company, and a ballet, jazz, tap and musical theater instructor at OC Dance Productions, where she loves to inspire young dancers. Currently Noelle serves as an assistant to Sheron Wray, a dancer and executive assistant for the non-profit JazzXchange, a research assistant for a Dance Movement Therapy study at UC Irvine, and is attaining Certification in Pilates with Diane Diefenderfer at Sudio du Corps.